When you mention the word “radiator,” most people will think of two very practical items: the part of their car carrying this name and the equipment used to heat a home or other building. The home radiator, similar to the unit in a vehicle, is a heat exchanger. The idea is to transfer heat (thermal energy) to heat or cool, depending on the specific system. In this instance, the focus is on home heating, though the two types of radiators have similar tasks. The name gives some indication of how this equipment works. Heat from the unit radiates into the surrounding air to provide warmth for the occupants of the room. For those of you who want to be technical and specific, many people insist that a radiator actually works through convection with warmth moving up and cooler liquid or gas/air moving down. But the warmth provided by the liquid in a radiator does “radiate” into the surrounding air, thus the name. However you view the science behind this home heating method, the foundation of this technology is that heated liquid circulates through pipes with fins built into the design to increase the surface area. This design has been in common use for decades as an efficient way to heat buildings. In recent years, manufacturers have taken the radiator concept to a new level. Excellent examples can be seen on websites such as the one developed by The Designer Radiator Company. 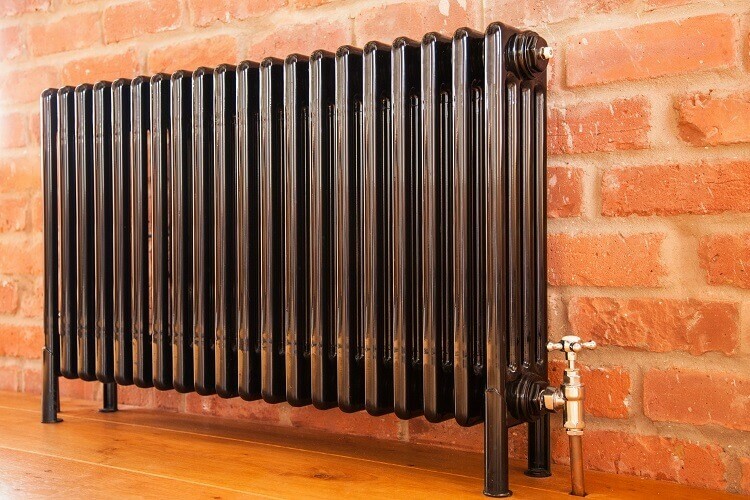 In years past, a radiator for room heat was often a large cast-iron item standing against the wall. Some suppliers began to reduce the bulk of their heating equipment, making their products physically smaller and using materials lighter in weight. The new level just mentioned is best indicated by the word “designer.” Rather than focusing only on the size of the heating unit, modern manufacturers are combining heating efficiency with appealing design so the property owner benefits from efficient heating and eye-catching appearance. While building their products to fit a lower profile and to complement the design of a room or a home, these manufacturers have also focused on the quality of various components including radiator valves. For example, accurate control of heated liquid in radiators is essential to proper operation. As manufacturers produce quality components using various materials, they also concentrate on how the complete unit and its parts look to the occupants of the room. In the past, you might have found that the valve and knob assembly (a key part of radiator operation) was durable and efficient but appearance was an afterthought at best. Today, you’ll find these items and associated parts in brass, chrome, and pewter, for example, with a definite focus on how the part looks. This is a great example of function and design working together.